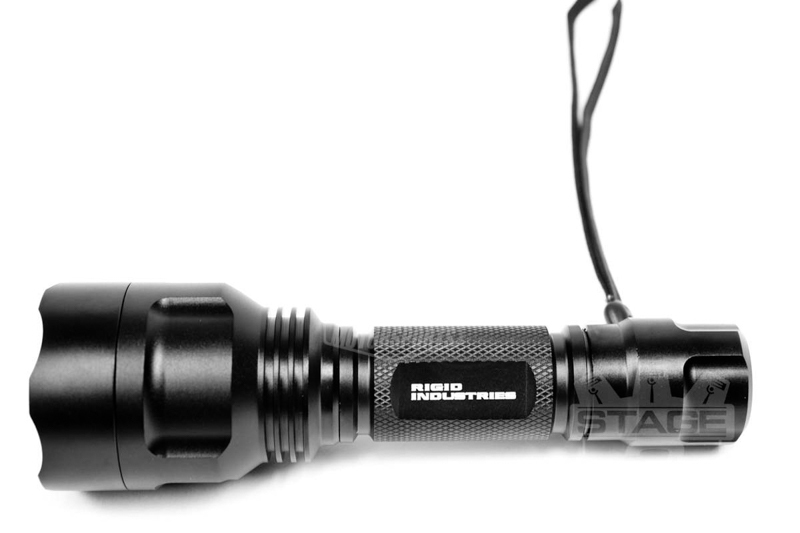 What looks like a pretty normal flashlight is actually one of the next best things to a lightsaber. 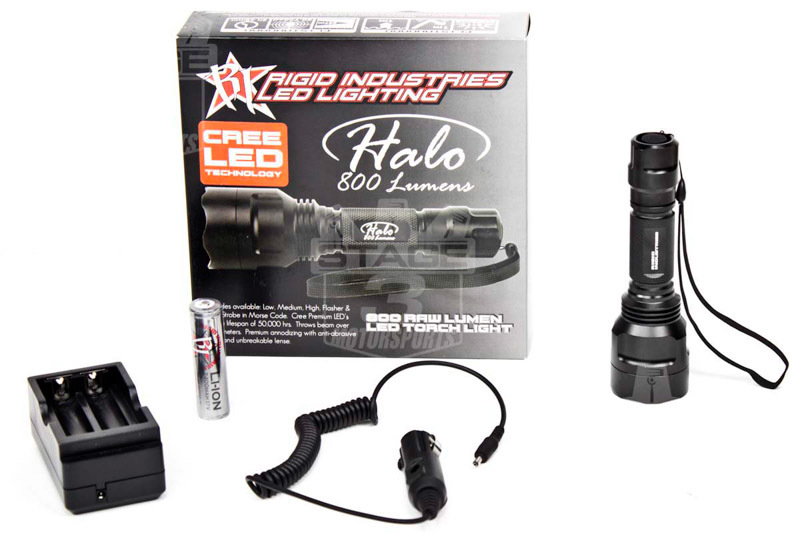 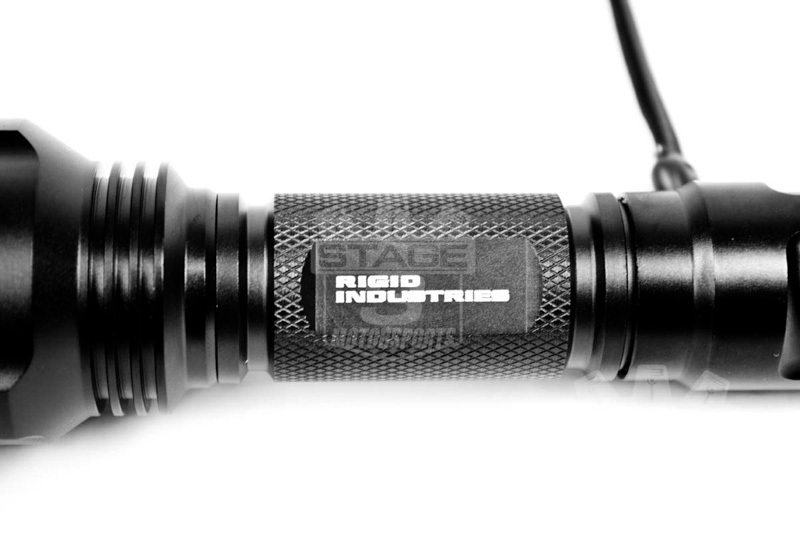 The Rigid Industries Halo LED Flashlight is built with some of the very same LEDs that power Rigid's powerful off-road LED lighting systems and can produce an enormous amount of light at a range of up to 1000 feet at its brightest. 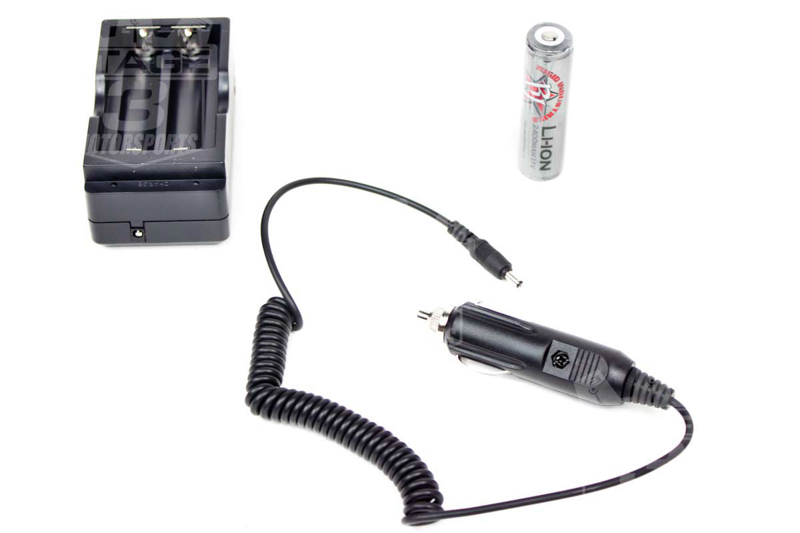 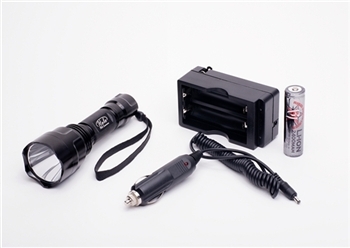 Each of these powerful flashlights come with a rechargeable battery, wall charger, and car charger so that you can take this bad boy anywhere you please for any application you need. 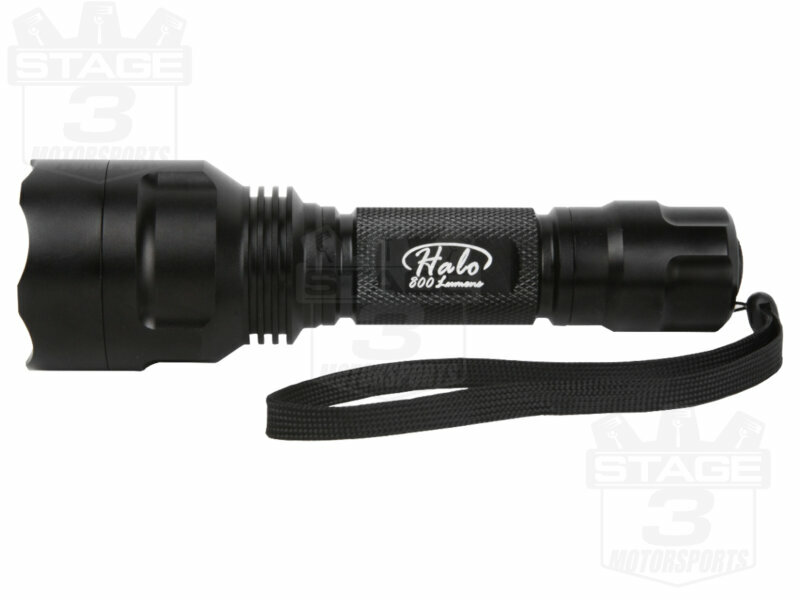 The Rigid Halo flashlight comes with an anodized aluminum housing that's both water and impact resistant to shelter the powerful LEDs away from harm. 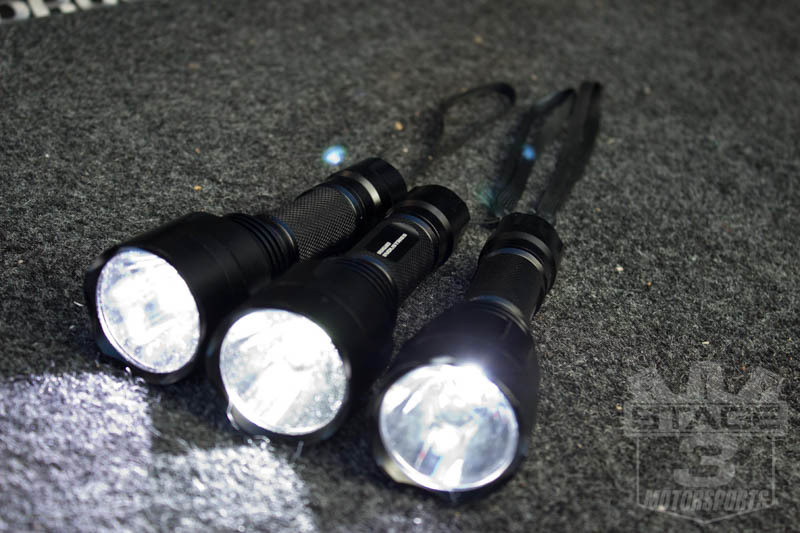 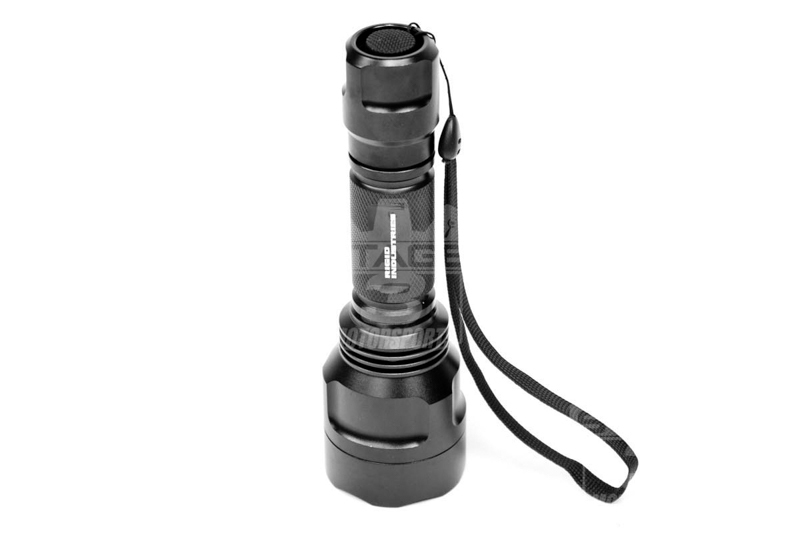 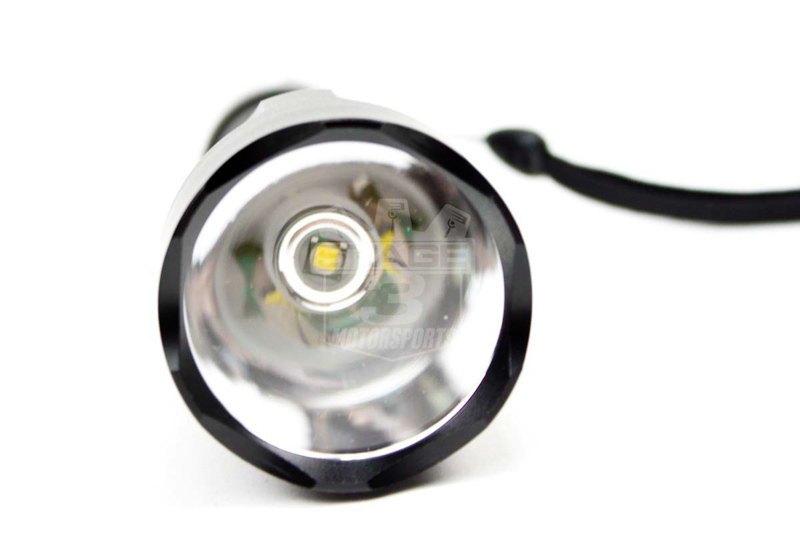 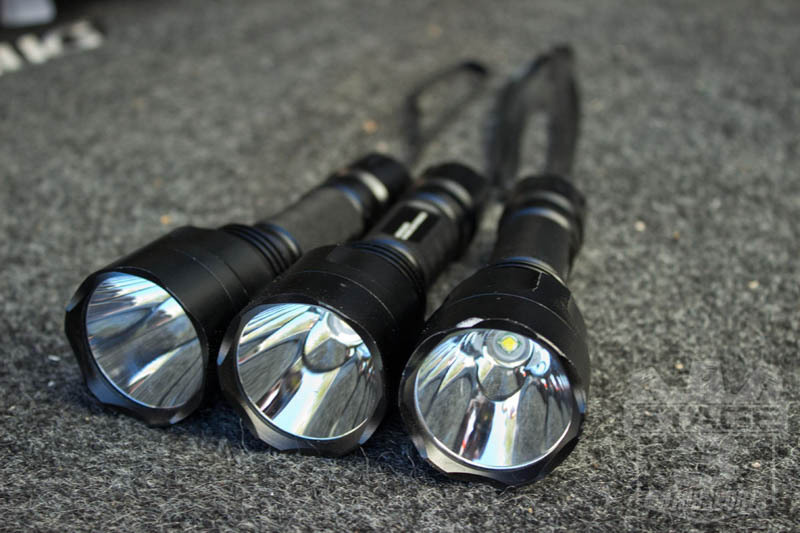 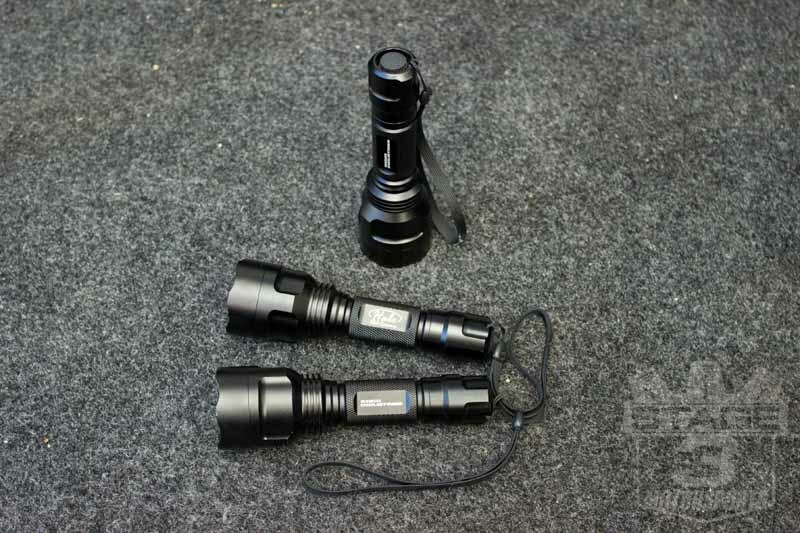 The Halo light has five different lighting modes to make it one of the best multi-use flashlights out on the market. 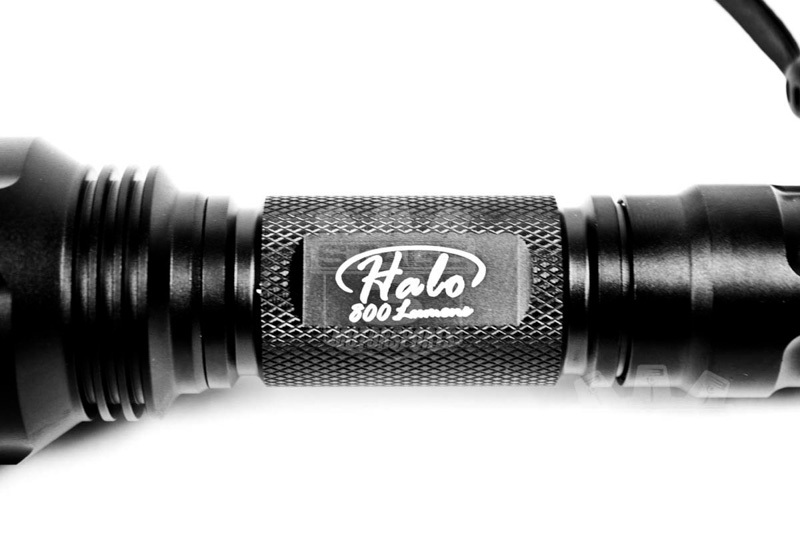 On fully-charged battery, the Halo LED flashlight can remain on for up to three hours, depending on its settings.